Over 30 years of personal service to the Tri-State Area. 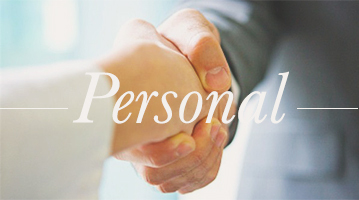 Our philosophy is simple: one on one attention to our clients. 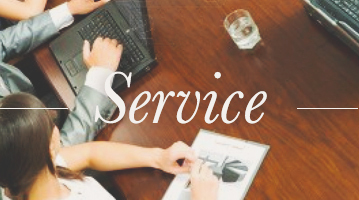 This involves being attentive to both the business and personal needs of our clients. We meet with our clients not only at our office but also at the client's place of business so we can get to know their operations better. 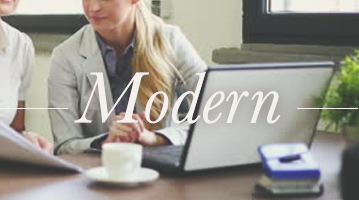 Our firm maintains up-to-date training in the tax and accounting fields as well as staying current with changes in technologies. This is required in the fast pace everchanging business environment in which we operate. Our goals are to help you be more profitable, minimize your tax burden and to assist you with you long-range goals. We realize each business and person is unique and has different needs.